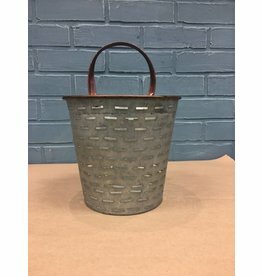 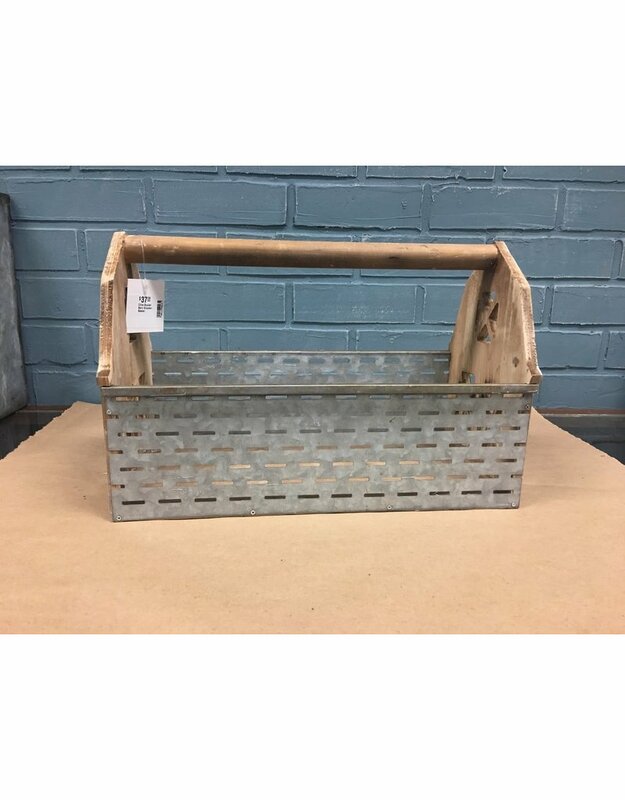 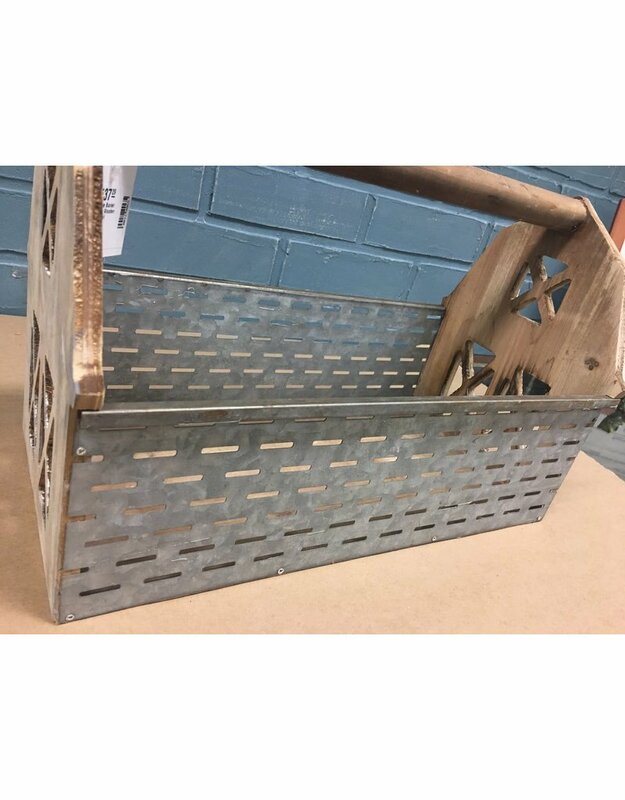 Venture out of the norm with this non-traditional wooden barn shaped basket with galvanized punched metal sides just like a vintage olive bucket. 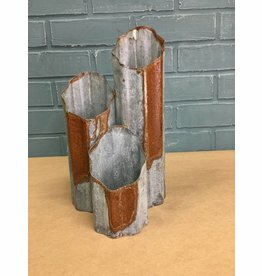 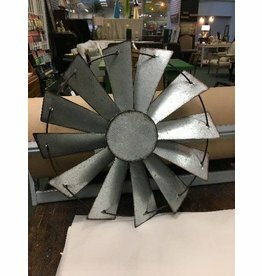 15" x 8" x 10"
Most items in our store are vintage, antique, one of a kind, or floor models of new items; therefore, some overall wear is a possibility. All upholstery and rugs are NEW unless otherwise noted. 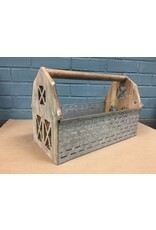 We try to accurately describe the items to the best of our abilities keeping in mind their age and condition. 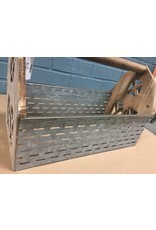 However, it is up to the buyer to address any concerns prior to purchase. 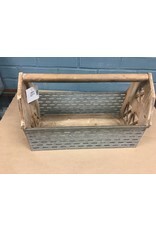 We are happy to answer any questions or take additional photos to ensure customer satisfaction. 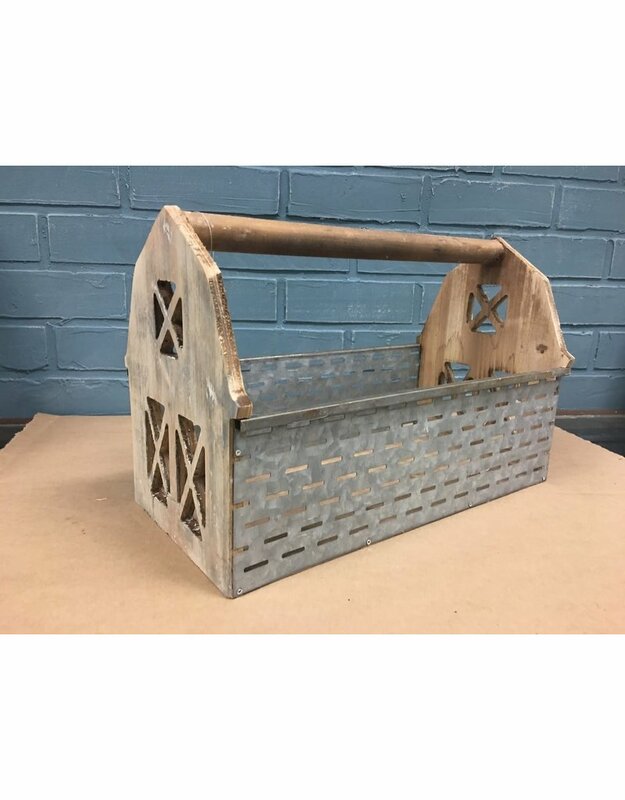 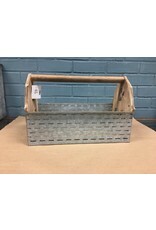 Vintage egg basket made of galvanized steel with handle. 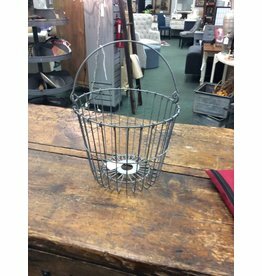 11" diameter, 9" in height to rim of basket.